If you’re a crafty, DIY lover then The Craft Parlour is the place for you! Your creative heart will be content with the array of workshops including macrame, candle and soap making, ceramics and resin art homewares. With so much to create, you can walk away with some truly unique and handmade goodies. 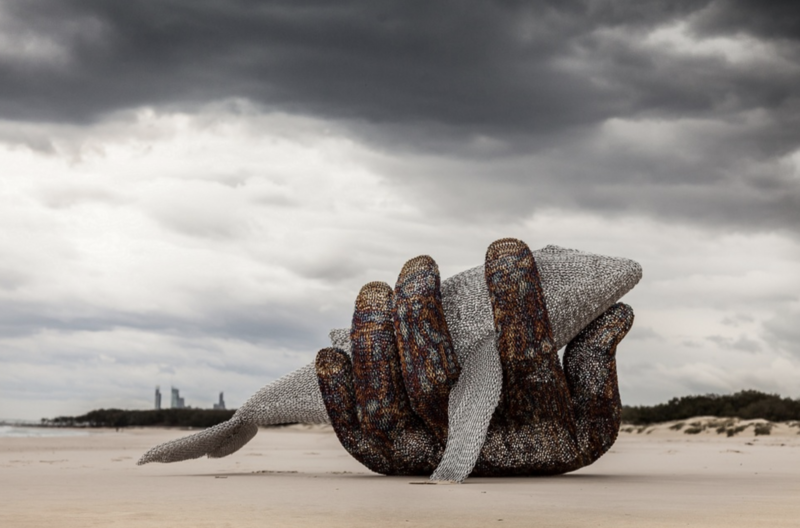 The annual Swell Sculpture Festival will be held between the 14th and 23rd of September and is a must for those interested in the arts. Not only can you admire the intriguing outdoor gallery of sculptures, but the festival also offers yoga, music, performance art and culinary experiences to get you involved. Like The Craft Parlour, Artable is a hub for art lovers to express their creativity through workshops and classes. 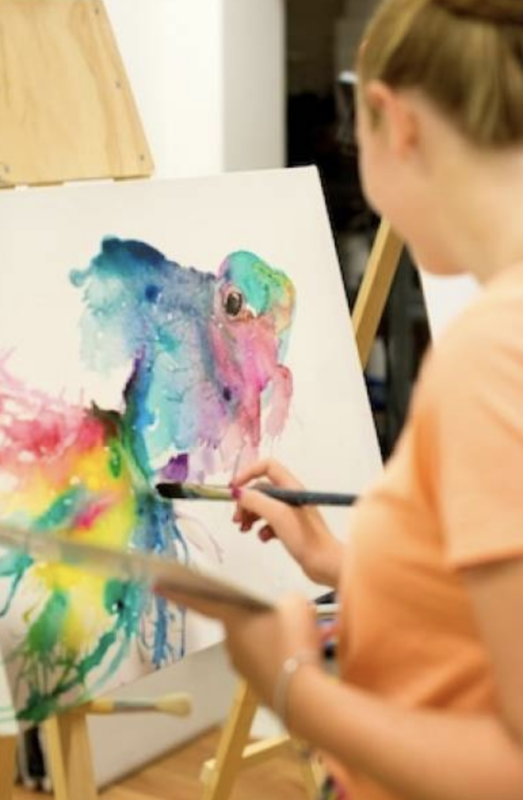 No matter what your skill level is, Artable offers hands-on watercolour, oil and acrylic painting classes with some of Australia’s best artists. 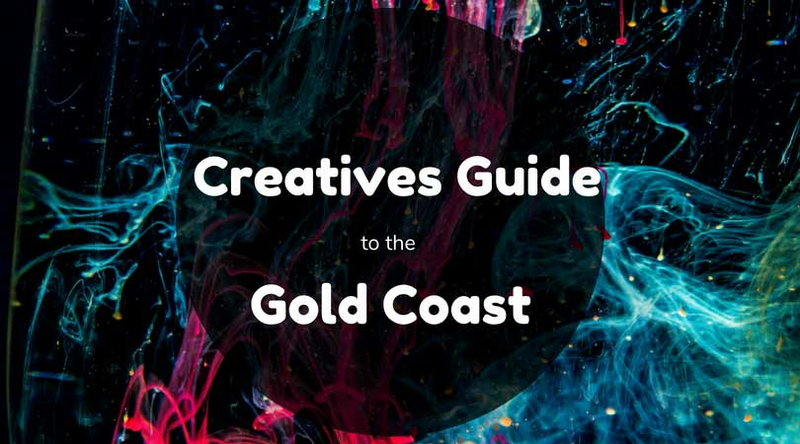 Art, food and scenic views define Cafe Dbar and put it on the map as one of the Gold Coast’s creative hotspots. 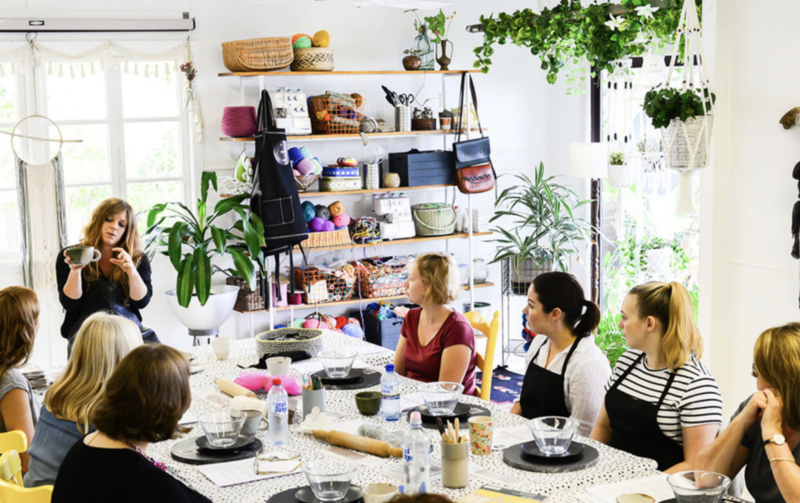 Walk through a seaside 1920’s Queenslander full of continuous art exhibitions and products created by distinguished local artists in the Dbar House, followed by some incredible cuisines and coffee at the adjoining Cafe Dbar. You can catch a glimpse into the future of modern art that takes you beyond just viewing art forms but becoming immersed through touch, sound, smell, vision and movement.